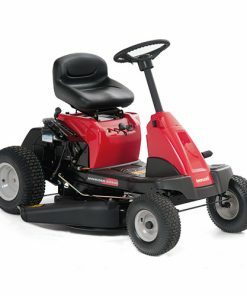 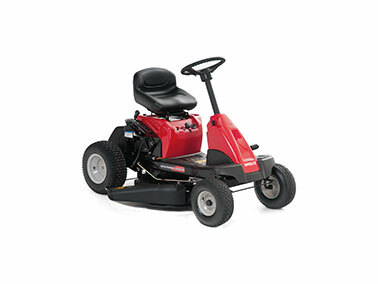 Lawnflite MiniRider 76E Side Discharge Ride On Mower is ideal as that first step up from a walk behind mower. 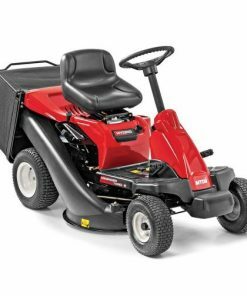 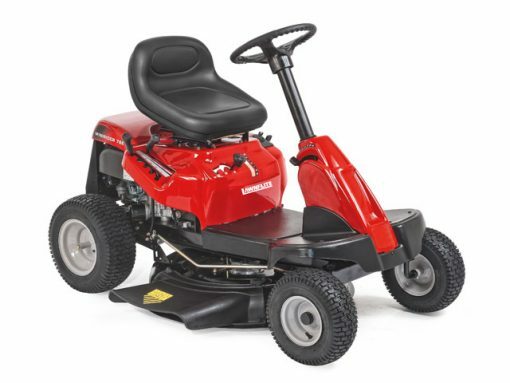 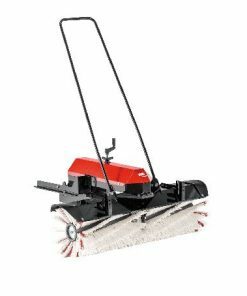 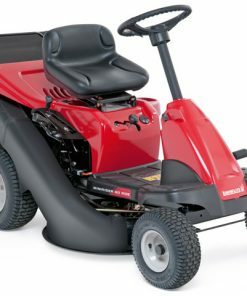 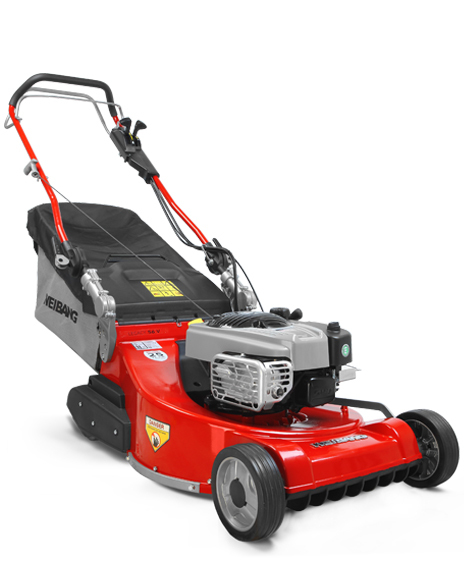 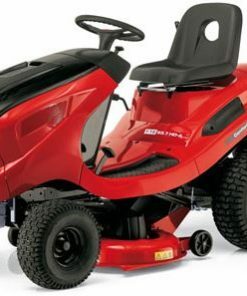 The mower has a 76cm/30 cut and has an MTD 11.6hp 420cc, electric start, 1 cylinder engine, with a transmatic transmission.The Minirider 76E is easily converted from a side discharge rider to mulching by fitting the mulch kit which comes with the machine. 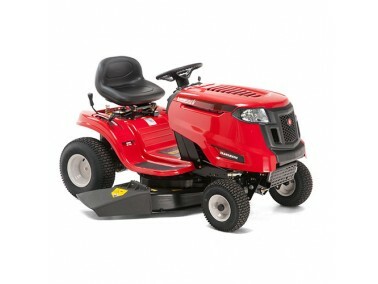 Its compact design ensures you can get around all those akward areas in the garden. 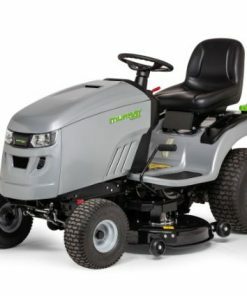 The step through platform design allows the operator to easily mount and dismount the machine.If you cut around a third of an acre up to one acre and are looking for a tractor that easy to store thanks to its small dimensions, then this may well be the choice for you.